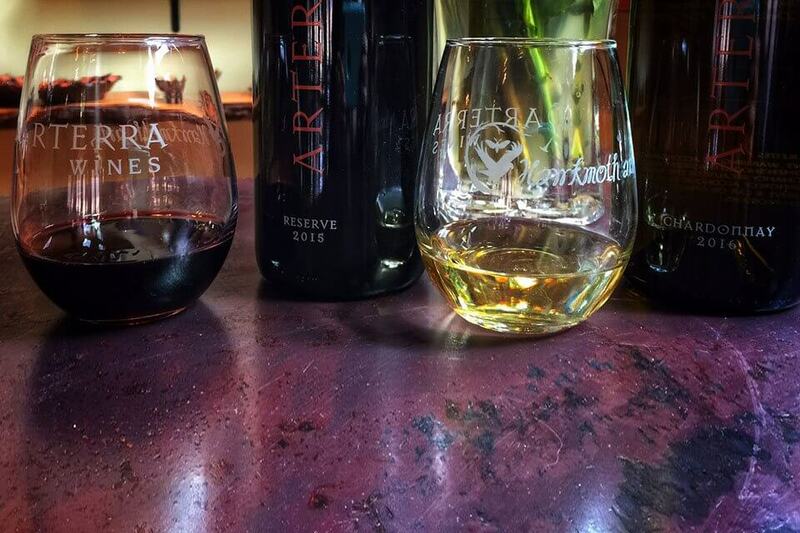 Winemaking at Arterra: Clean wine from native yeasts and neutral barrels. 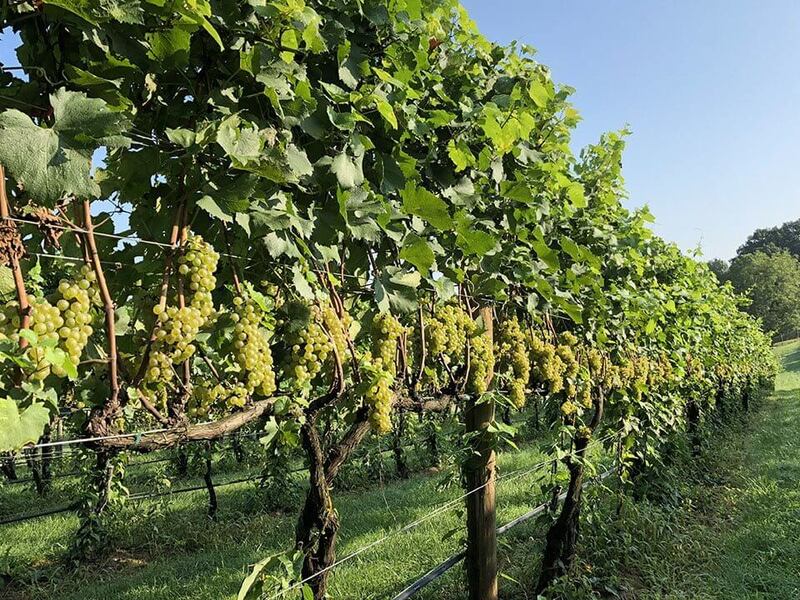 Nothing is done to ‘make’ the wine; instead the grapes are gently guided to express themselves as wine via entirely naturally occurring process. Spontaneous fermentation using only the yeasts naturally occurring on the grape skins in our vineyard are the initial necessity of any genuine expression of terroir. 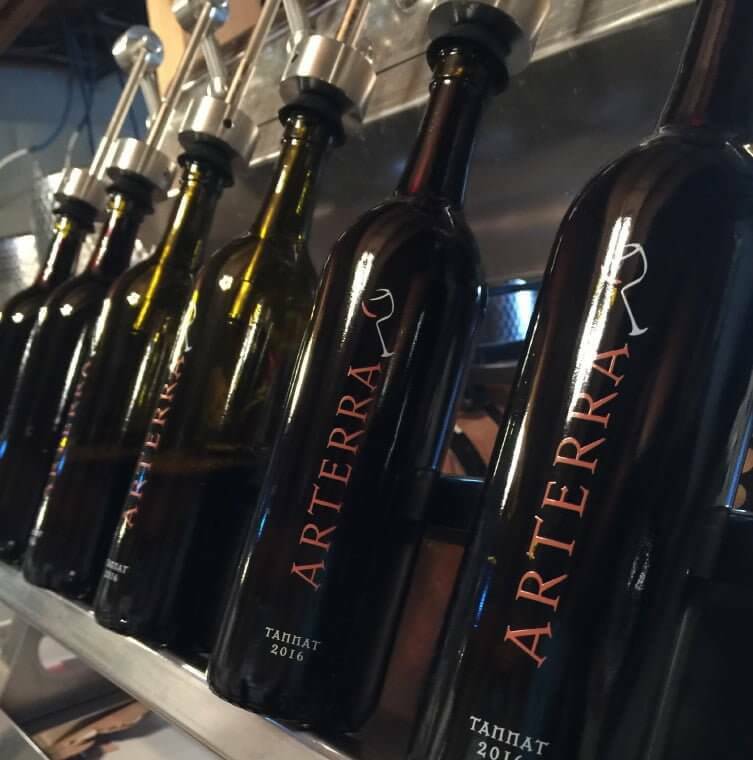 Every wine made by Arterra undergoes a progression of at least 7 indigenous yeast strains working together via sur-lie aging to increase complexity and establish an added dimension to the wine profile as a broad expansive volume. The initial strains are unique species that are not commercially available. Vines on the steep mountainside slopes of our Estate Vineyard struggle through extremely rocky soils with meager water retention; inducing struggle that shifts the vine towards seed and fruit development as a quest for survival. 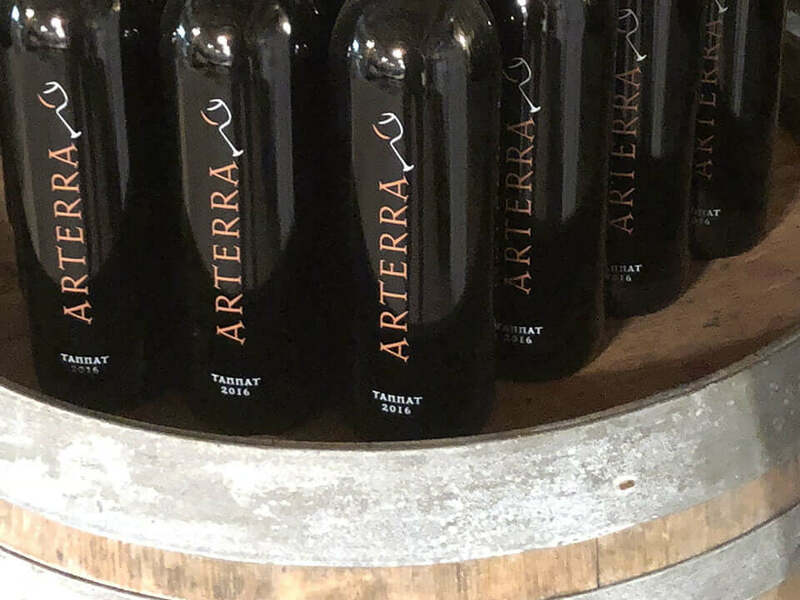 The heightened color, flavor, and aroma of the fruit are evolutionary advantages favoring seed dispersal by animal consumption, and are exactly the features that produce those vivid components of Arterra Wines. Diligent climatic conditions, result in great winery each and every year. A vessel is selected for its ability to evolve the wine, NOT to flavor it. Our dry reds and chardonnay will spend a minimum of 9 month aging sur-lie, in older french oak barrels, without picking up any note of oak flavor or tannin. The fruit shines through. Other dry whites may be produced entirely in Stainless Steel as an inert vessel, and we are producing Terracotta Amphora reds in the ancient tradition. 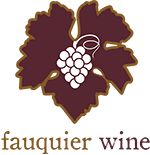 Grapes, fermented with yeast that is naturally occurring on their skins, indigenous malolactic, no additives or finings. 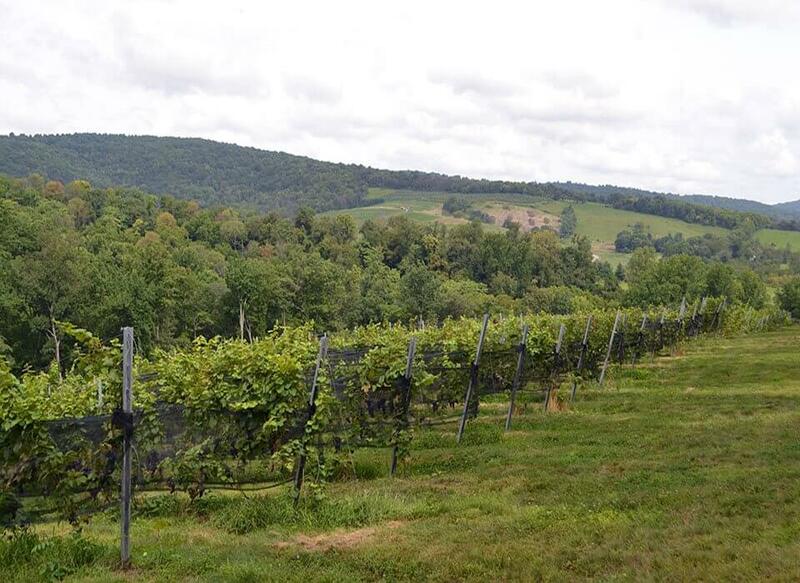 Producing clean wine requires fruit conscientiously grown to be harvested free from residue of powerful pesticides. We exclusively use screw-caps as the tightest closure, allowing us to use what would otherwise be perilously low levels of sulfite, which match or fall below the organic standard. The taste and finish are notably clean. And there is no worry about headaches or digestive concerns associated with chemical additives & preservatives, commercial yeast’s toxic exudates, or excessive sulfites.